Oman's roads seem to be getting a little safer! 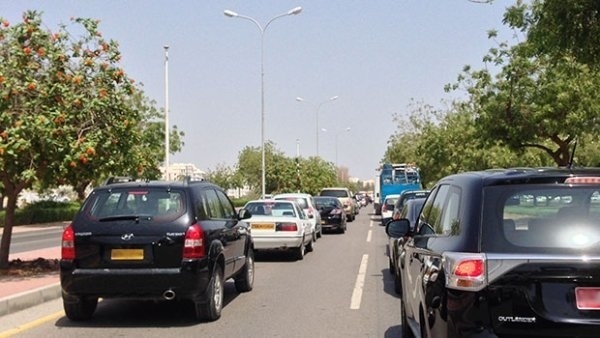 The National Centre for Statistics and Information have released their latest road accident data, and it has stated that the number of accidents, injuries and death on Oman's roads has dropped since January, this year. 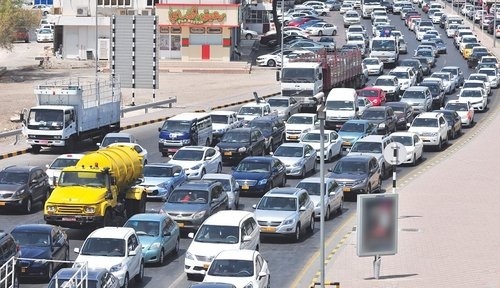 A 28.2% drop in the number of accidents in Oman has been recorded, showing in January of 2016 443 accidents occurred, while January 2017 only recorded 318 accidents. 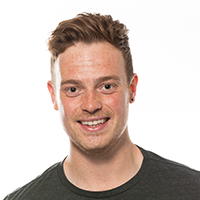 Injuries suffered in 2016 compared to 2017 have also gone down by 10.4%, with 213 injuries in 2016 and only 191 in 2017. The CEO of Safety First, Daryl Hardie, spoke to the Times of Oman praising Oman's authorities for keeping the streets safer, saying: "The authorities are doing a great job in reducing the number of accidents and people are more aware of the importance of road safety. Hopefully, we will see the number of accidents coming down in the near future." 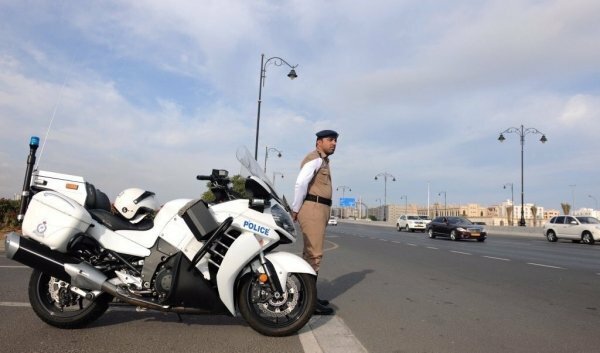 Traffic accidents continue to drop in the Sultanate with 2016 only recording 4,721, compared to 2015 where 6,279 occurred.